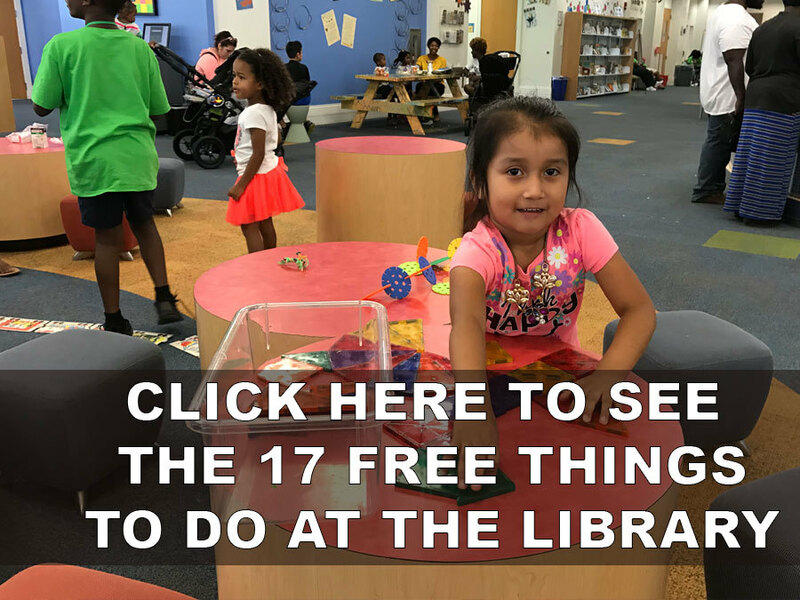 This summer the Mandel Public Library of West Palm Beach has over 17 free programs for kids, teens, and adults. From becoming a YouTube star to mapping your family tree there are tons of free programs. Here's your guide to the unexpected things you can do at the library.